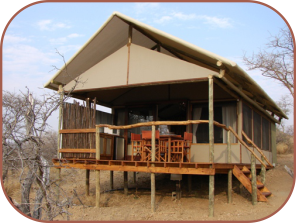 Rack rates are quoted in Namibian Dollars (N$) inclusive of 15% VAT including tourism levies. 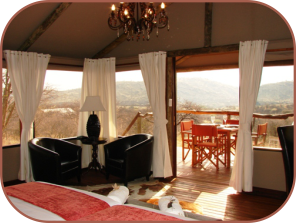 Rates are quoted per person single (1 pax) or double (2 pax) as applicable. Full settlement of accommodation reservation must be made 30 days prior to arrival. 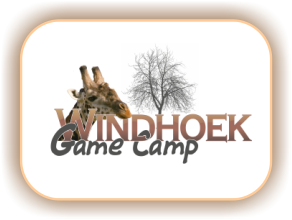 Rooms may be occupied from 15h00 onwards on date of arrival and vacated by 10h00 on the day of departure for the convenience of the following arriving guests. Please note: No day visitors allowed! !